We are highly regarded Members of The Guild of Property Professionals and we are able to offer further additional exposure for all our properties to the lucrative London and International investor Markets in our National Property Centre on Park Lane in London's Mayfair. 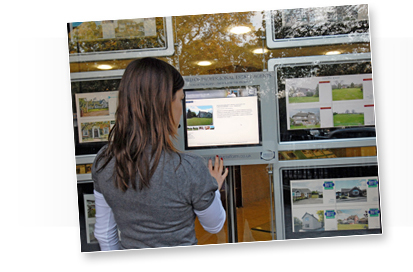 Alongside our colleagues, we regularly hold Property exhibitions in London providing that extra focus and attention. As Guild Members, we always go that extra mile to serve you better. Click here to see how we connect into a global market. As a member of the Guild, we are proud to have an associate office in Park Lane. Click here to view the Guild's guide to selling your property.